Known as the country of passion, Spain is an undoubtedly romantic destination. It’s culture, beauty, and scenery will take your breath away. 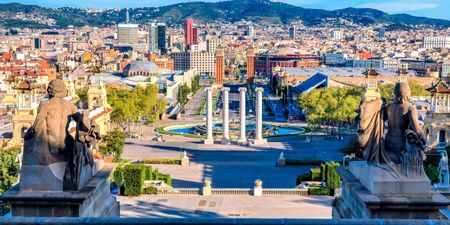 Spain is rich with art, architecture, wine, and cuisine unlike anywhere else in the world. Elegant boulevards, manicured parks, and breathtaking sandy beaches sprawl throughout this country, making it a diverse place to visit. 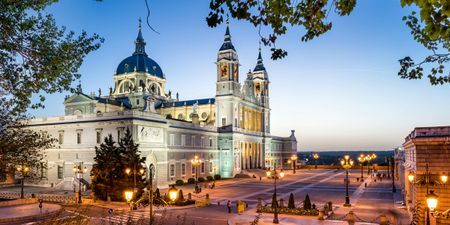 Experiences in Spain will speak to your soul - whether you're enjoying a fine Spanish wine or watching a captivating flamenco dance, you'll feel the passion that is unique to this cultural hub. 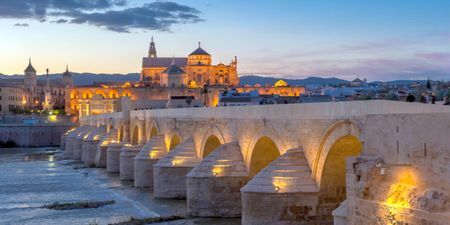 With bounties of art and architecture, you're sure to enjoy a romantic seven days with your honey in the breathtaking Andalusia region. 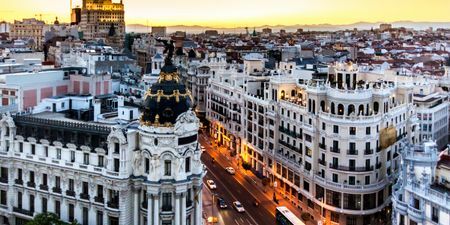 A getaway filled with art and architecture is exactly what you'll find on this romantic Spanish honeymoon. Spend a week by the sea on this once-in-a-lifetime Spanish getaway. 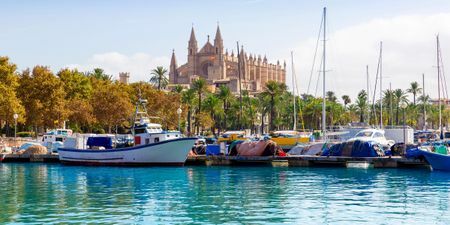 Immerse yourself in the Spanish culture and enjoy a trip that is romantic to its core. 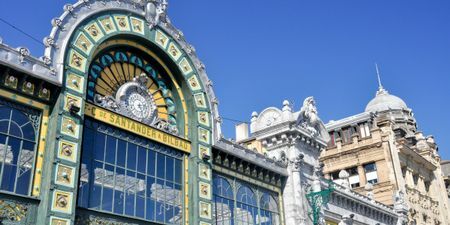 Enjoy Spanish wine in Rioja, explore the wondrous art in Bilbao, and relax on the beautiful beaches of San Sebastian. With your toes in the sand and your honey by your side, this will be a getaway that the both of you will never forget.